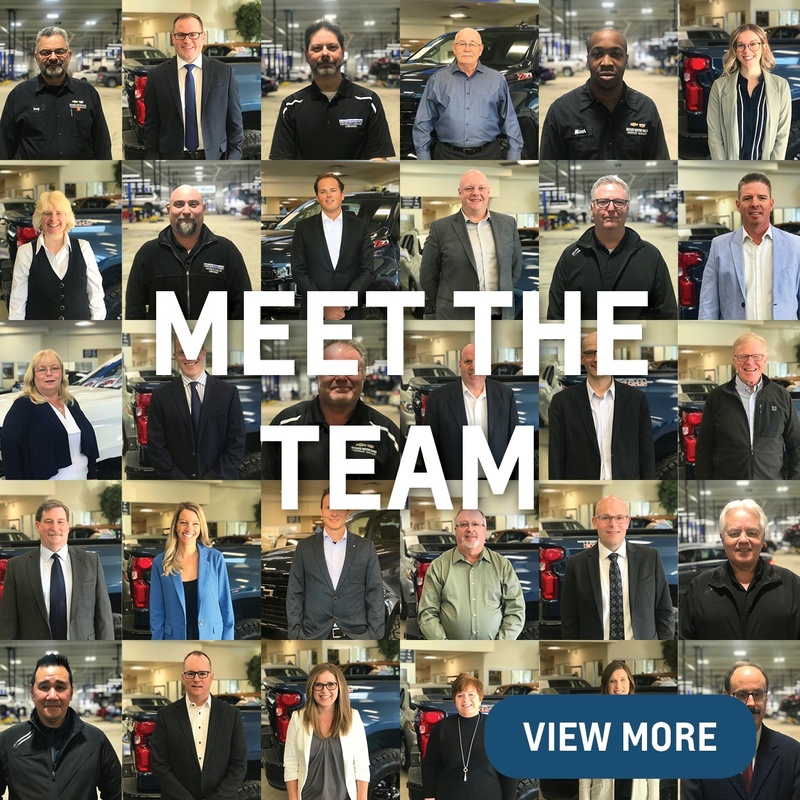 Get to know the staff of Ontario Motor Sales. Click to call, email or read reviews on some of our OMS team. We're hiring! 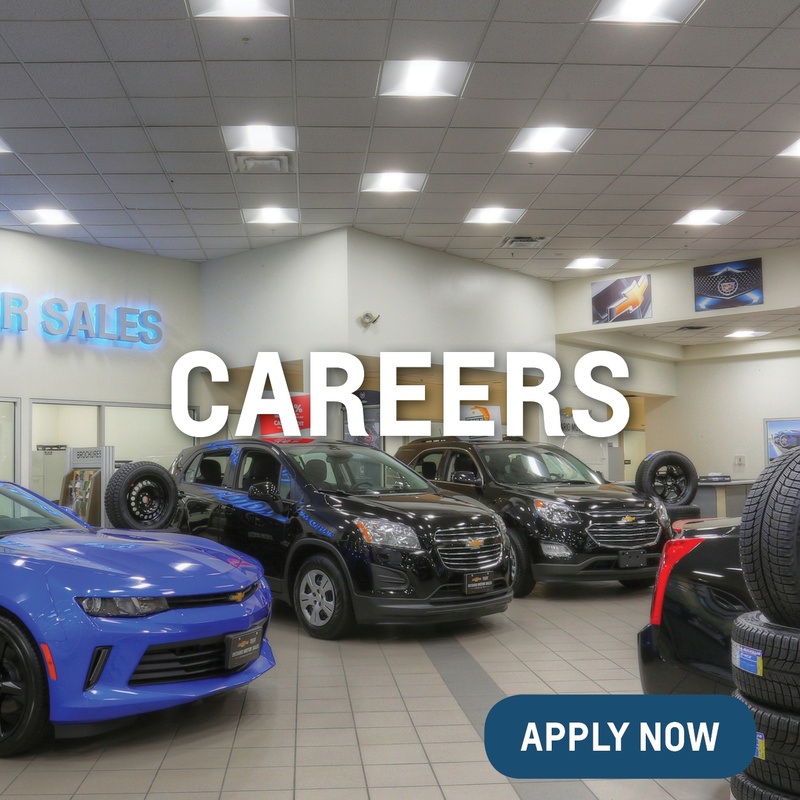 Read the job descriptions and apply now. 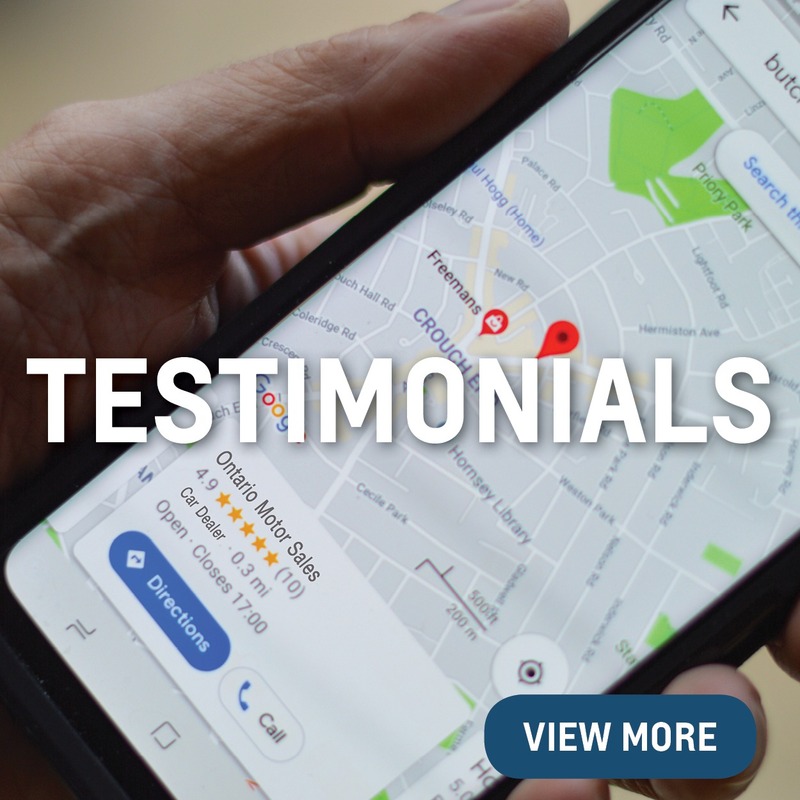 Hear what others are saying about their recent experience at Ontario Motor Sales. 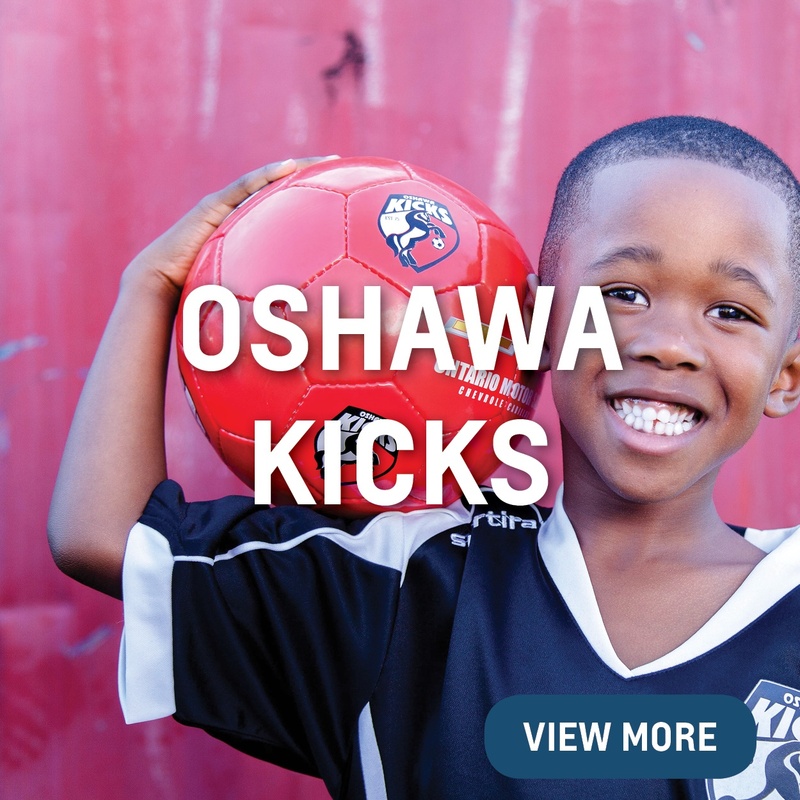 We're thrilled to continue our support of the Oshawa Kicks Soccer Club. Check out all the fun we're having with this incredible local sports league. 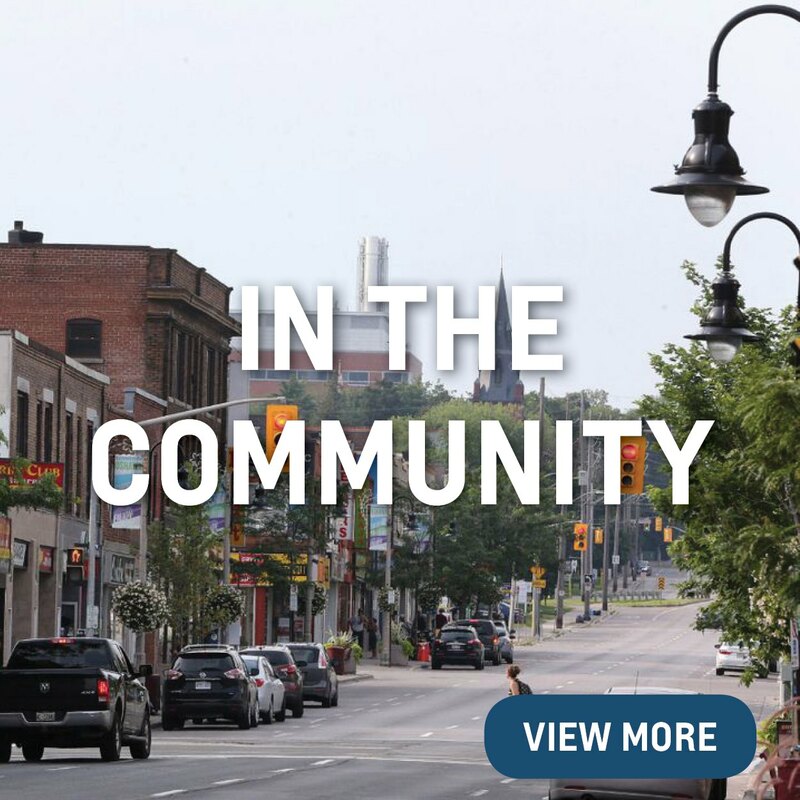 OMS has proudly played a role in supporting the Durham community for decades. Here's what we've been up to recently. 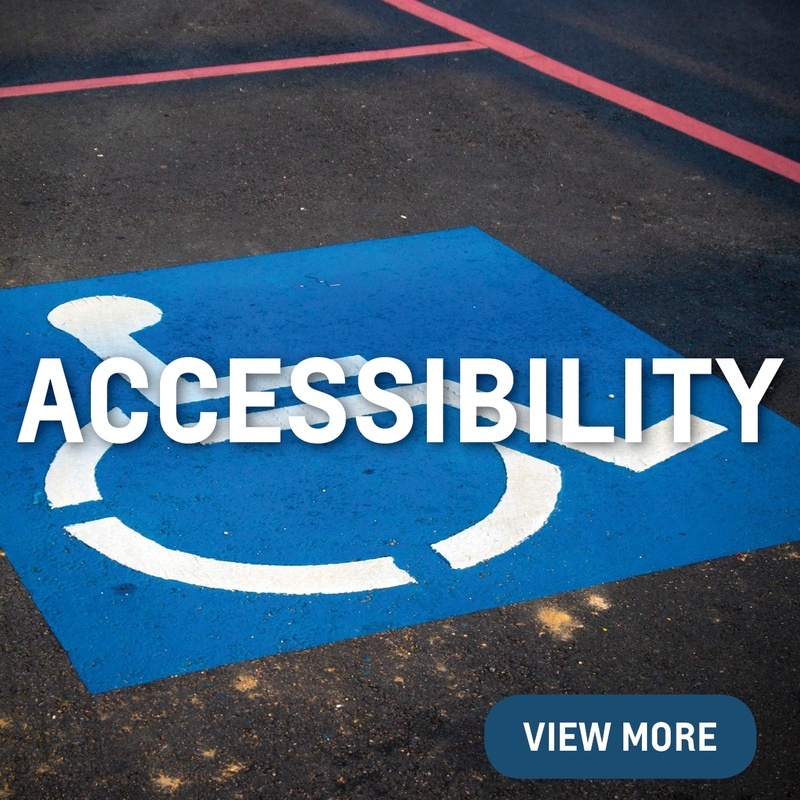 Read about our policies to accommodate and serve individuals with disabilities. 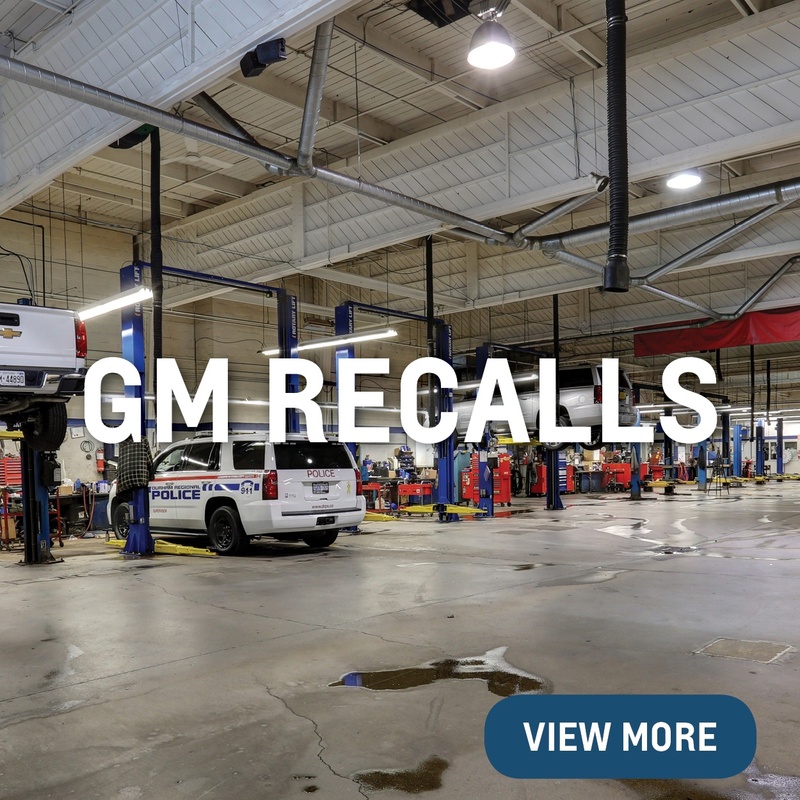 Check here for General Recall Information.